Set in a Georgian townhouse, 14 Henrietta Street tells the story of the building’s shifting fortunes, from family home and powerbase to courthouse; from barracks to its final incarnation as a tenement house. Henrietta Street is the most intact collection of early to mid-18th century houses in Ireland - work began on the street in the 1720s. 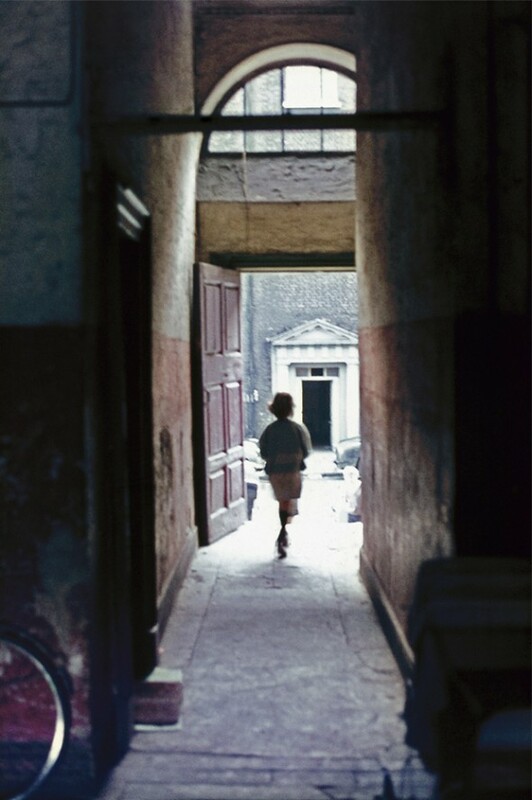 From Georgian townhouse to tenement dwellings, 14 Henrietta Street tells the story of the people who lived there, and how social change impacted on them over time. 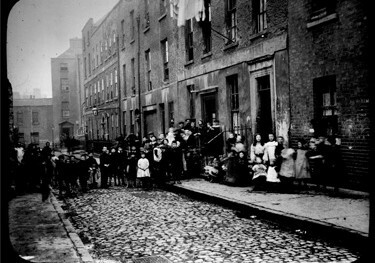 14 Henrietta Street seeks to help you deepen your understanding of the history of urban life and housing in Ireland, through people and memory. 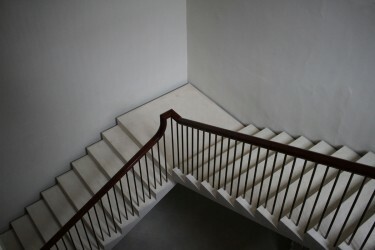 Taking the stories, personal experiences and objects of former residents of the tenements, coupled with new ongoing social and architectural history research, the Museum gathers, interprets and preserves Dublin’s tenement history.